Tired of the usual gifts for employee appreciation? When it comes to corporate gifts, one should consider the functionality, design, and most importantly its relevance to your industry. In any industry, whenever a company experiences success, the credit is usually given to the top of the chain. For example, the CEO might be credited with helping his/her company improve sales figures. However, it is important to know that the company’s employees are an integral part to a company’s success, and that it is important to show them the appreciation they deserve. So, what are some great Gifts For Employee Appreciation? 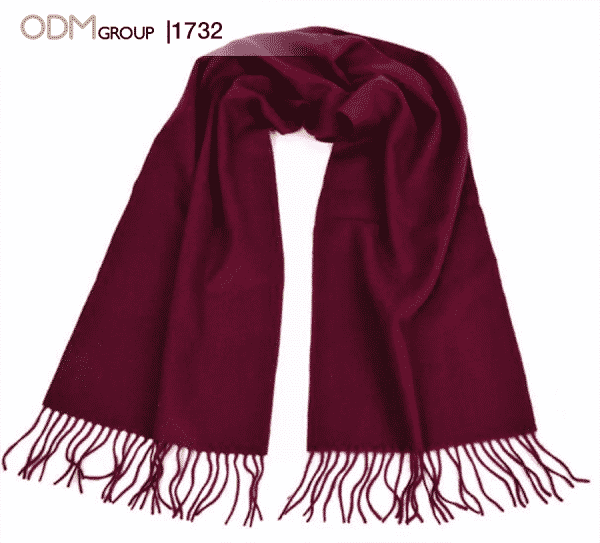 Cashmere Scarves: A scarf would be a great gift for your employees because they are trendy and practical. Your employees will be able to wear them in the office when it’s cold, or when they go out with their friends and families. Stress Balls: Give the gift of relaxation to your employees. A stress ball is affordable, yet has one of the best uses. 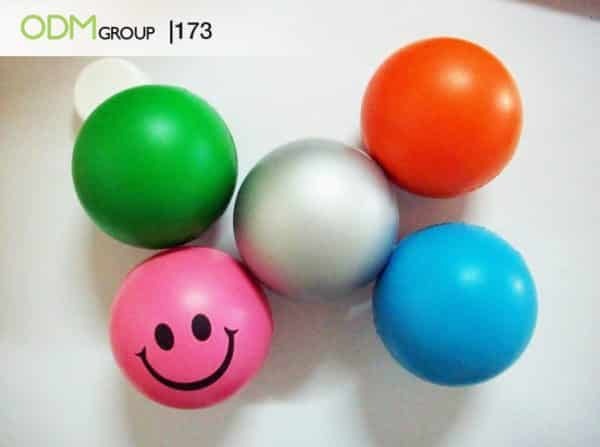 The branded stress ball would help them to relieve fatigue from work, and improve performance in the office. Furthermore, the stress balls can be customised to suit each employee! 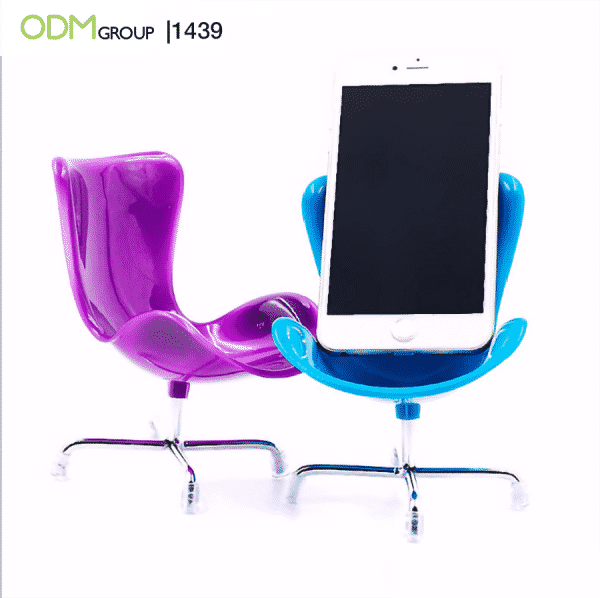 Phone holders: With a custom phone holder as a gift, your employees will be able to perform important functions, such as texting, locking and unlocking their phones, and putting it on voice-to-text, without having to pick up their phone. This makes it the perfect addition to any desktop! You can use custom shapes to highlight your brand image. Great way to boost branded tech promo! 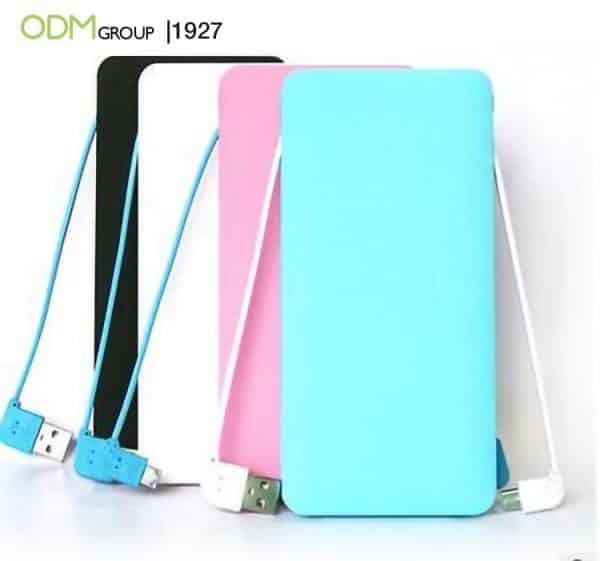 Custom Power banks: Power banks are among the most wanted gifts today. With almost everyone having a smartphone, having a power bank would mean that your employees can charge their devices on the go. How perfect! When it comes to customizing such product, there are plenty of options. You can create bespoke shapes or give the product additional function. One good example is the emergency charging notebook that combines the functionality of a traditional journal and efficiency of a power bank. For a more high-end employee gift, you may choose to put together a power bank gift set. Take a look at DHL’s custom power bank gift set for some design inspo! We also suggest using your company mascot or other related brand visuals to increase engagement. For instance, mirror power bank for the cosmetic industry; charging teddy bear for kids, and power bank with stackable solar panel for green marketing. Would your company be interested in these gift ideas for employees? 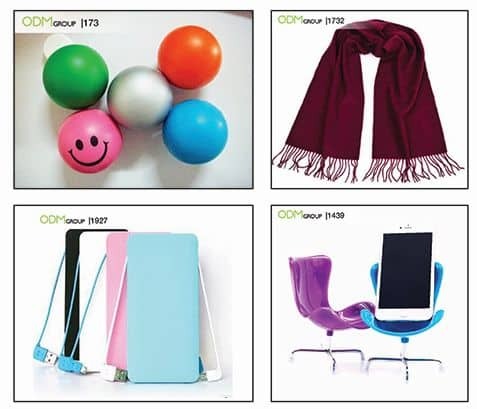 If so, feel free to send us an inquiry for product code 1732 for the Cashmere scarves, 173 for the stress balls, 1439 for the phone holders, and 1927 for the power banks! Here at The ODM Group, we specialize in unique promotional products, as well as creating custom retail packaging and POS display units. This would make us the perfect choice for your next project! Notebook – Timeless gift for your hardworking teammates! Get your brand printed on the cover. A branded PU notebook with card pocket is a 2-in-1 product that could help them list down important appointments and organize cards from clients and business partners. Bags – Employees will appreciate gifts that they could use everyday. Bags are ideal employee gifts because they can be used for work, running errands, and gym. And with green marketing becoming a trend, giving away custom eco-friendly bags will definitely start meaningful conversations about sustainability and your brand. Promotional Pen – Light up your brand wherever you go with Customizable LED Light Pens! Or give your office mates 2-in-1 customizable USB pens to improve efficiency in the office! Countertop pen holders are also an excellent promotional office supplies idea as employees can put it up on their desks and reception area. Retractable Phone Charger Cables: No more messy desks and drawers with retractable phone charger cables as corporate giveaways. Also, logo and brand can be printed on the sides for visibility! Custom cable organizers and custom shaped cable organizers would keep office tables free of tangled wires. Card Holder: A branded card holder could help organize call cards, ATM and credit cards, and identification cards. Emboss/deboss your brand on the leather or PU cover for a high-end feel. Retractable Badge Reel – Cost-efficient and high-utility, badge reels make for great corporate promotions gift. Employees will surely love the functionality and the uniqueness of this product. Leather Products – Leather products, such as bags, wallets, and notebooks, also act as a great gift for your employees, due to various factors. These leather products are practical, as your employees will be able to use them to take notes, and keep their valuables, among others. Furthermore, these leather products are also of high-quality, and give off a classy feel. Read more on our blog on Vietnam leather suppliers! Read more here for other unique gift ideas! Some corporate Christmas gift ideas! Some Christmas gift ideas for your employees! Corporate gifts to reward your staff! Want to retain your customers? Corporate gifts could help!